Lady Gaga's style is constantly in the spotlight, with the star recently launching a perfume called Fame and becoming a fashion muse for some of the industry's most respected figures. So perhaps it's no surprise that Lady Gaga's rocked some diverse hairstyles in recent years - but none come close to her latest style, which has seen her shave the back of her head. 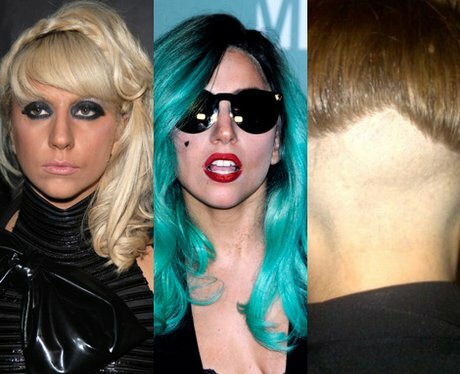 The haircut is a tribute to the late mother of the 'Born This Way' star's friend, photographer Terry Richardson.